Let’s knock on doors in your neighborhood: sign up here to knock on doors! Tell three friends about our campaign! 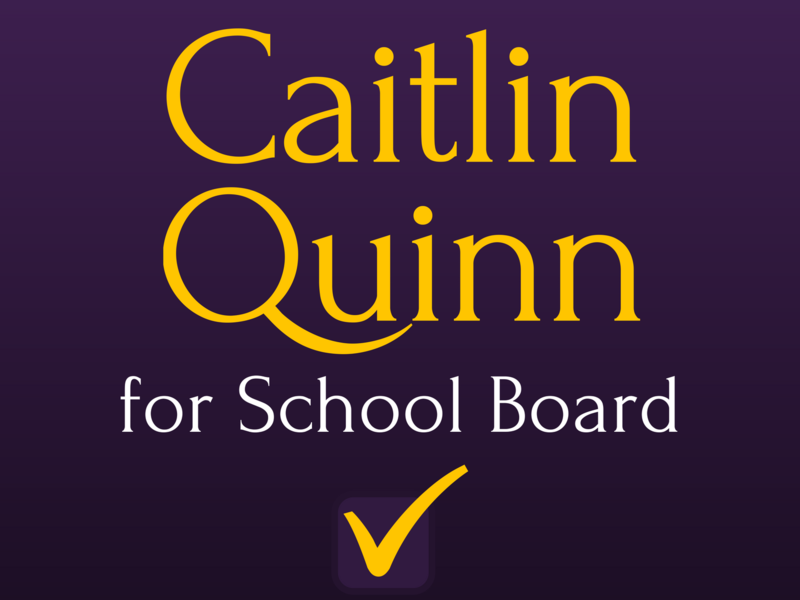 Email Caitlin to request a lawn sign! Sign up to host a house party! Donate $35, the average donation to our campaign. Sign up for our email blasts here.